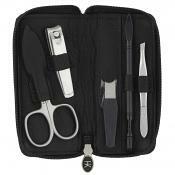 We stock high quality manicure sets designed to keep your nails in the very best condition. 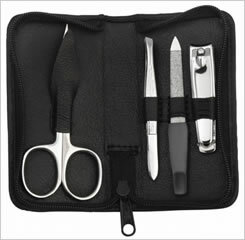 Our wide range of premium manicure sets include shaped nail scissors, tweezers, nail file and nail clippers. 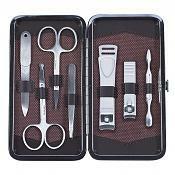 Our sets are perfect for both men and women. 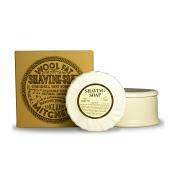 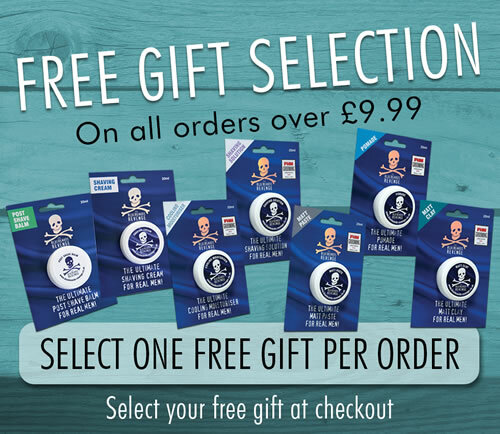 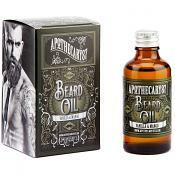 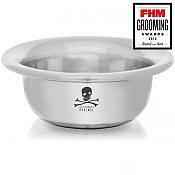 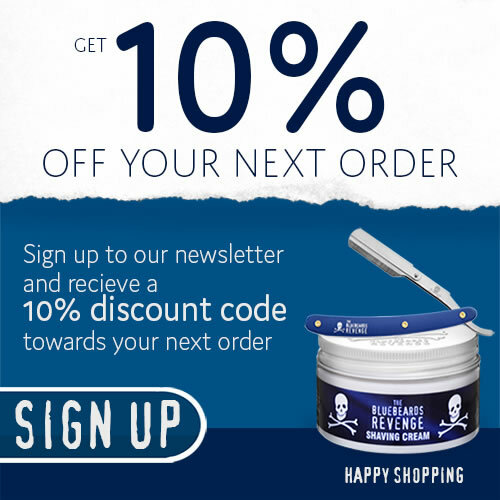 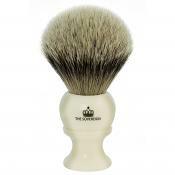 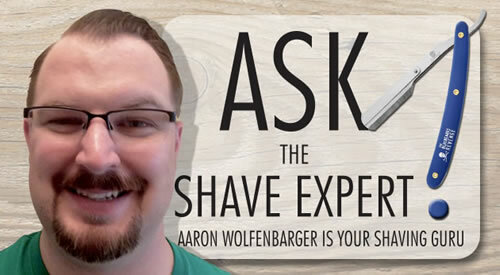 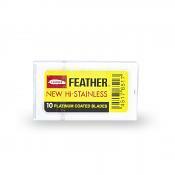 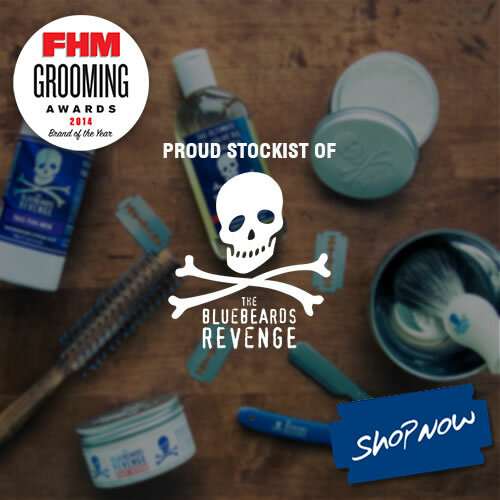 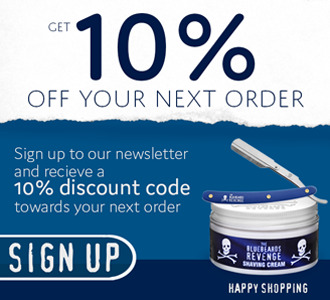 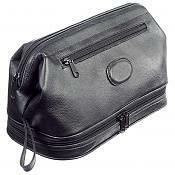 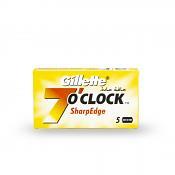 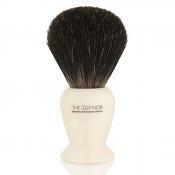 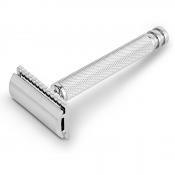 And don't forget we offer free UK delivery on all orders over £40 at our online shaving shop.